“There is a consistent pattern of increased risk for glioma (a malignant brain tumor) and acoustic neuroma with use of mobile and cordless phones” says Lennart Hardell, MD, PhD, Orebro University, Sweden. He goes on to state, “Epidemiological evidence shows that radio frequency should be classified as a Group 1 (Known) Human Carcinogen. 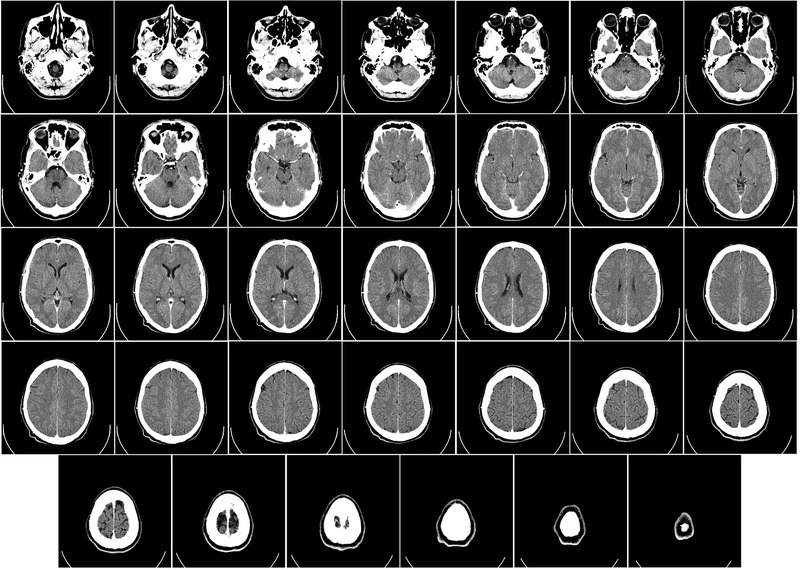 The evidence for risks to health from brain tumors has substantially increased since 2010. The existing FCC/IEEE and ICNIRP public safety limits are not adequate to protect public health.” Radio frequency electromagnetic radiation is currently classified as a class 2B probable carcinogen.